Automated guestrooms provide a unique experience while saving energy. The list of hotels adding in-room technology is growing, but 1 Hotel approaches it in a unique way. 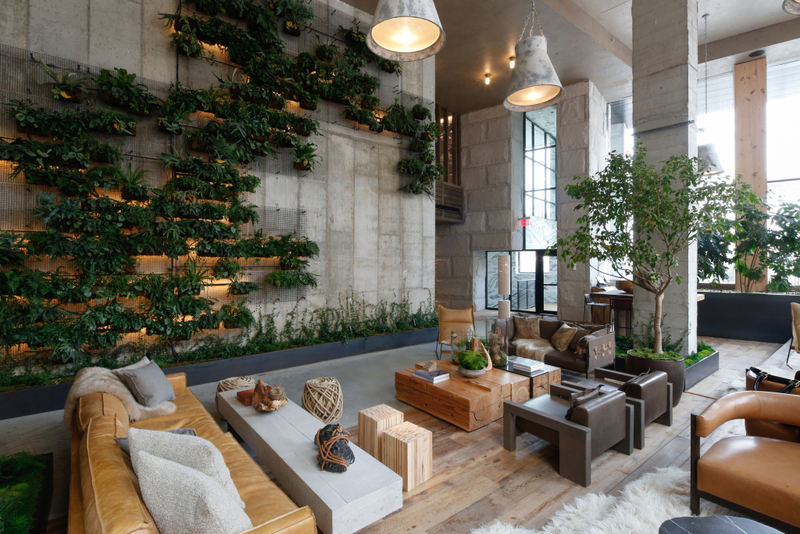 Guests flock to new locations as they come online for the hotel’s focus on green practices. The Brooklyn Bridge location opened in February. 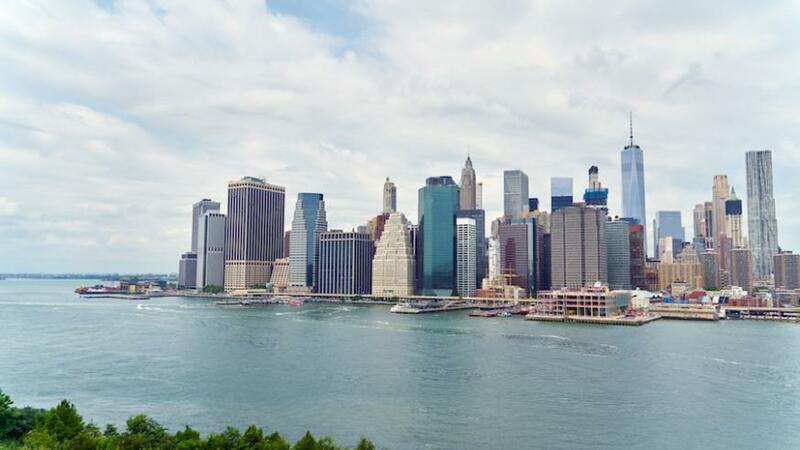 It’s steps away from the iconic bridge and overlooks downtown Manhattan with sweeping views of the East River. 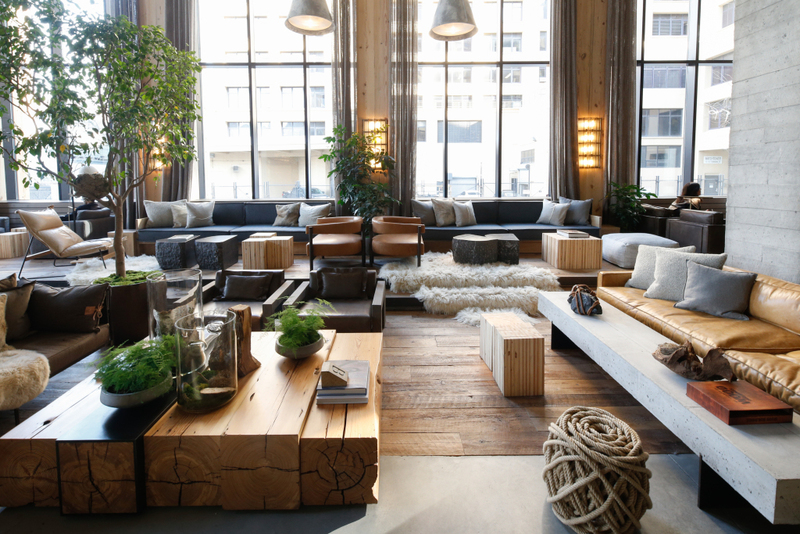 The property features work from local artisans, complimentary electric vehicle and bicycle valet service, built-in water filters, and décor with sustainable materials such as reclaimed wood, hemp, and organic cotton. Hidden behind the leafy, luxurious setting of the hotel interior is smart technology, which allows the building to run green, and lets guests interact with lighting, shades, and temperature. The devices making this possible are also automated for efficient property operation and energy conservation. 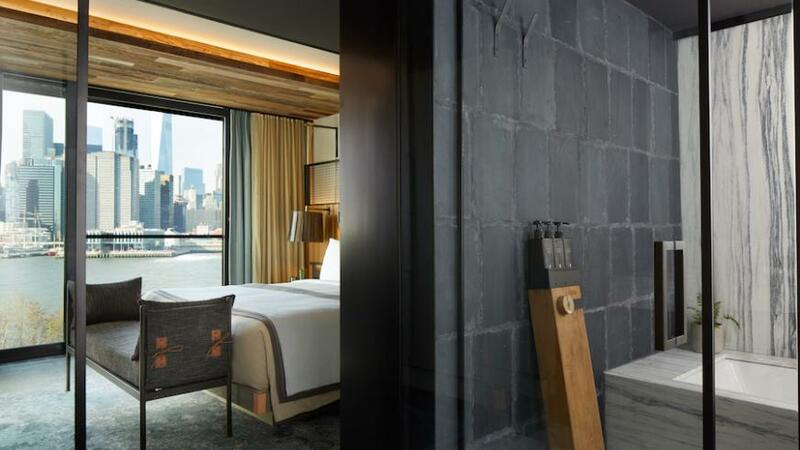 Starwood Capital, the owner of the 1 Hotel franchise, created the design concept to change the way the hospitality industry views sustainability practices; “That’s our chairman’s dream. 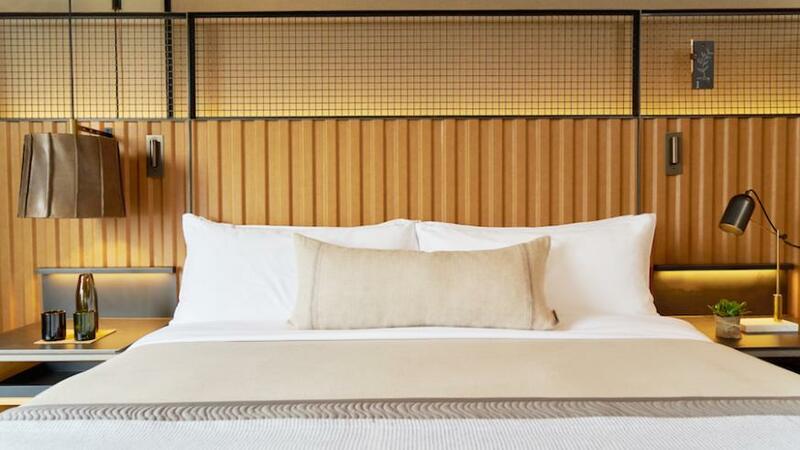 He wanted to make a brand that transforms what the industry does and how it thinks about hotels, and the waste that is generated,” explains Waad El Hadidy, design director for Starwood Capital. 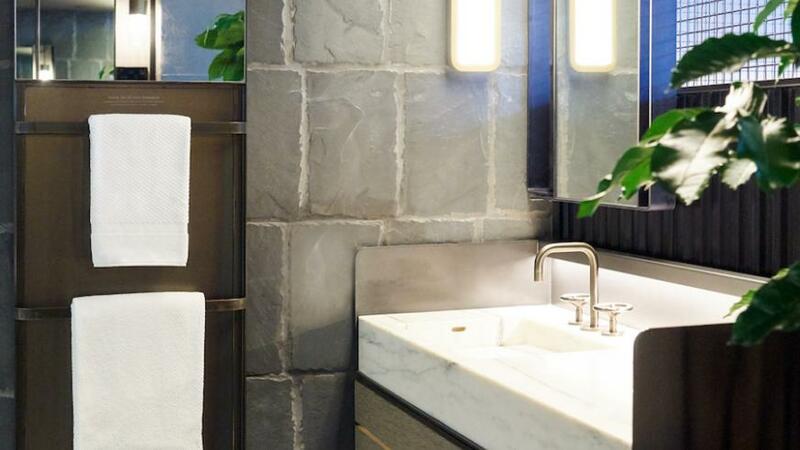 To bring this aspiration to life and realize the vision of convenience, luxury, and sustainability, Starwood Capital turned to a team experienced in making hotels greener and smarter. Technology moves fast, and for hotels that speed is compounded by the massive lead time required to design and integrate thousands of devices. 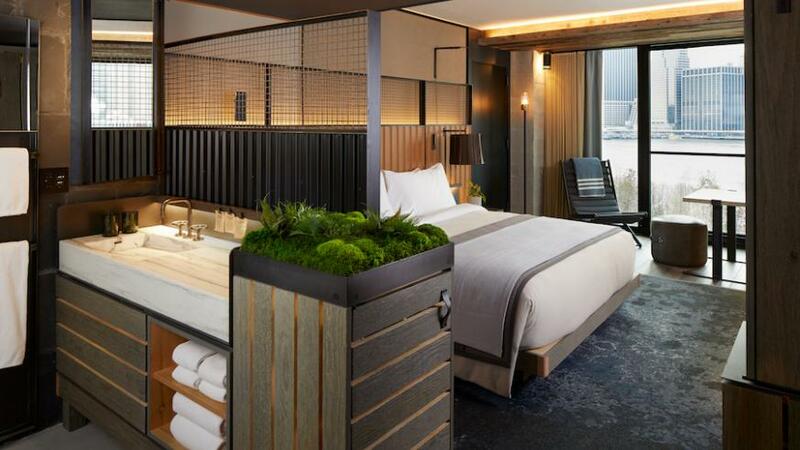 1 Hotel features the latest in automation, audiovisual, communications, and energy management in all the guestrooms, as well as public spaces, ballrooms, and the rooftop pool deck. It was a challenge to design and integrate current technology that could evolve and work with the latest smart phones, laptops, and tablets that guests bring into the hotel. But adding this much technology to a hotel and making it eco-friendly at the same time isn’t simple. 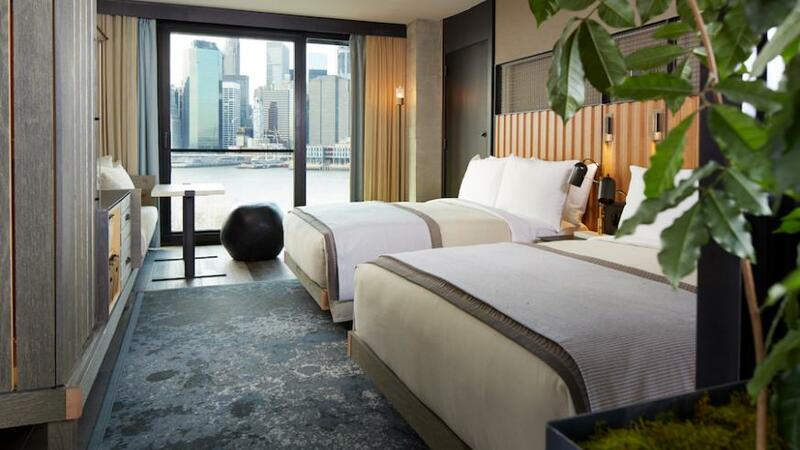 For 1 Hotel Brooklyn Bridge Park, Starwood Capital brought on their technology partner, premier hospitality integration firm Mode:Green, who has worked with Starwood Capital to implement hospitality systems for earlier properties such as Baccarat and 1 Hotel Central Park. 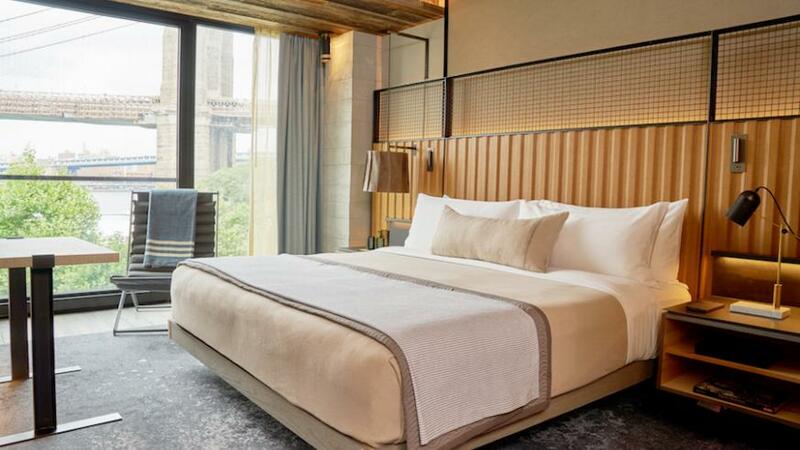 Considerations for the hotel’s design included the control system, new energy management tracking capability, data analysis application for long-term conservation plans, and a luxurious experience with more intuitive interaction for the guests. The design process began four years ago, but the technology advanced so much during that time that the teams had to completely reimagine their initial plans and shift to new solutions, while keeping with the hotel’s vision for an earth-friendly design. Mode:Green selects the best-of-breed technology from various vendors, and for this project it allowed the team to design an adaptable system that will embrace future technology advancements. “We design the system with the technology that is the right fit for the project,” said Lally. Mode:Green chose leading automation provider, Control4, and its Hospitality Solution to enhance the capability for sustainability, operational efficiency, and guest experience for the hotel — a move that saved Starwood Capital around $400,000 under what was originally specified. To provide hotel management with a tool to track and improve the building sustainability, Mode:Green tied the automation system into a backend platform with energy statistics, which reports usage of lighting and climate control equipment in the rooms. 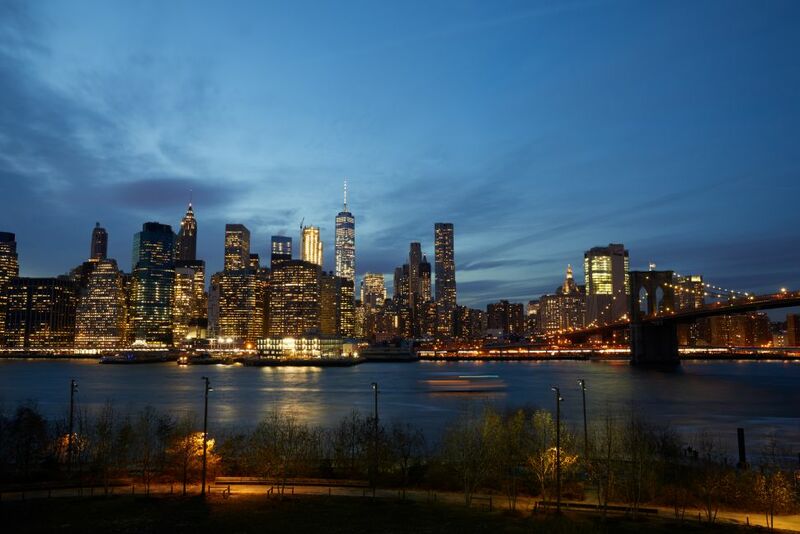 The energy management backend is essential for 1 Hotel Brooklyn Bridge Park, and it’s not available with any automation platform. Starwood Capital notes that it would have paid tens of thousands for a custom platform if it were not for the Control4 Hospitality Solution. 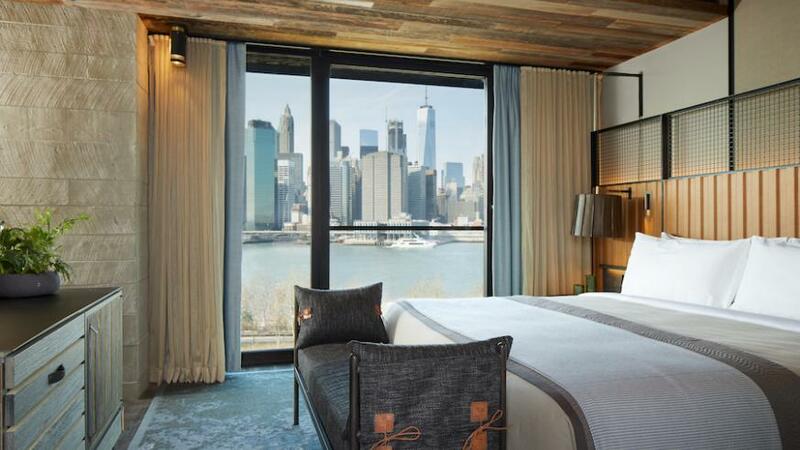 Coordinating every light and climate control system across hundreds of guestrooms is complex. To do it, Mode:Green was on-site working with the design, architecture, construction, and technical teams to make sure the vision was achieved. 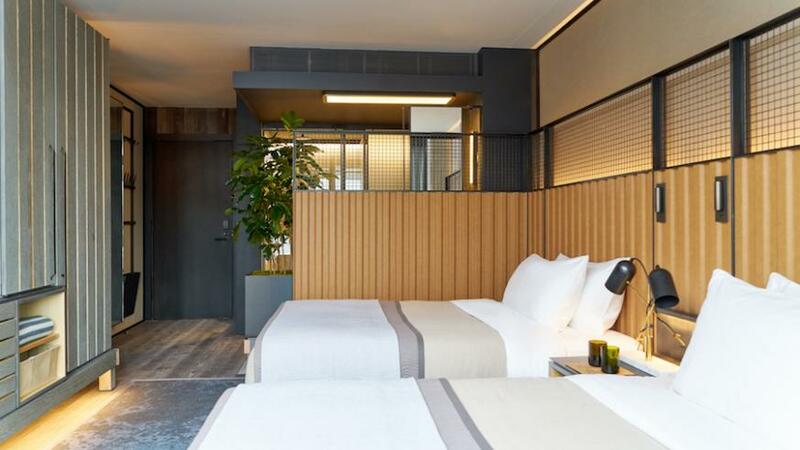 Because many elements of hotel construction can be delayed and technology is the last piece added, Mode:Green adopted the strategy of connecting with all the project teams, acting as the project manager to ensure a smooth installation and timely completion. 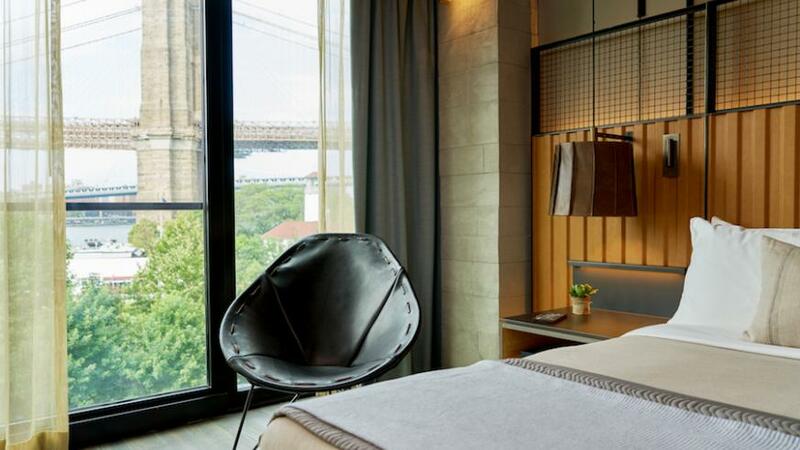 1 Hotel Brooklyn Bridge Park’s smooth operations, energy efficiency, and easy, comfortable experience stem from technology. 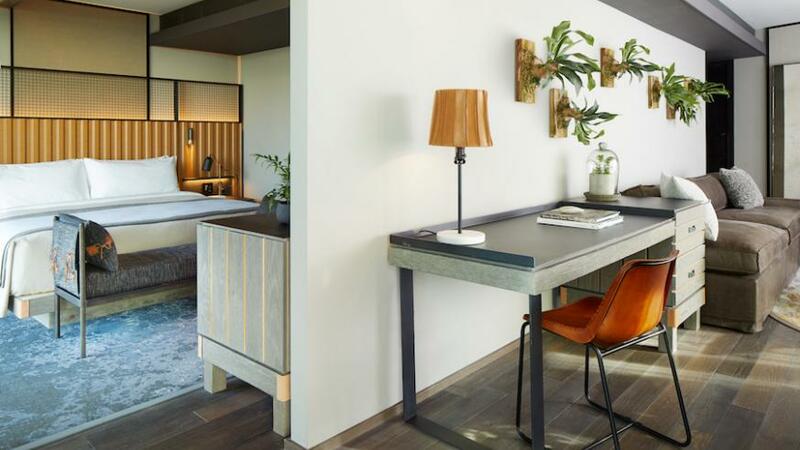 The eco-conscious décor elevates the look of the hotel and combines with lighting scenes and automated climate control, which provide the energy management data that’s vital to the franchise. The lighting scenes were designed by El Hadidy’s team, and incorporate multiple fixtures for easy control from a single keypad; “you have the control and flexibility to customize your room,” explained El Hadidy. 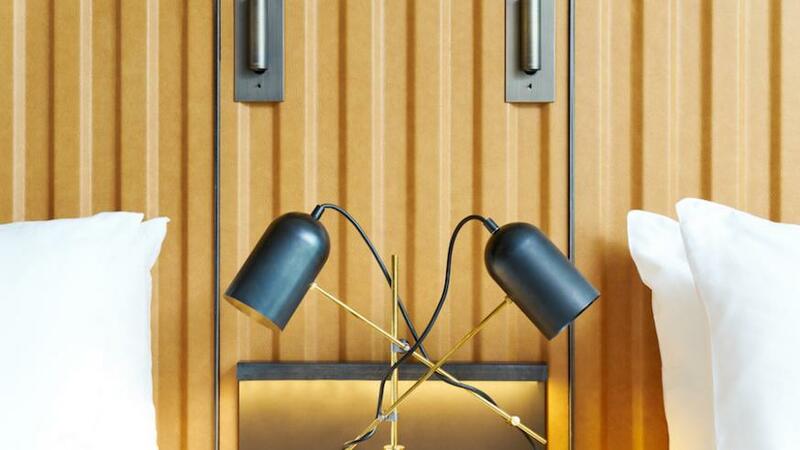 A “Good Night” button sits beside the bed so guests can shut off all of the lights in the room with one button press. Do-not-disturb is also electronic; guests can press a button to request privacy. Behind the scenes, management can see status of room occupancy, and properly delegate service teams as needed. 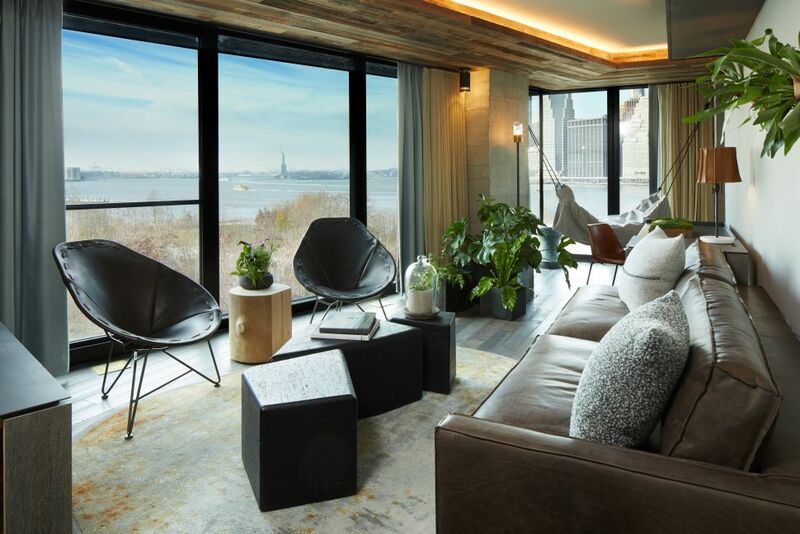 A floor-to-ceiling window in each room opens to bring in fresh air, and a sensor protects the room by automatically deactivating the air conditioning to conserve energy. And, when a storm is coming, the system can shut the window in preparation. “The guest may or may not perceive that. The little things like that are why we’ve chosen to work with Mode:Green,” says El Hadidy. 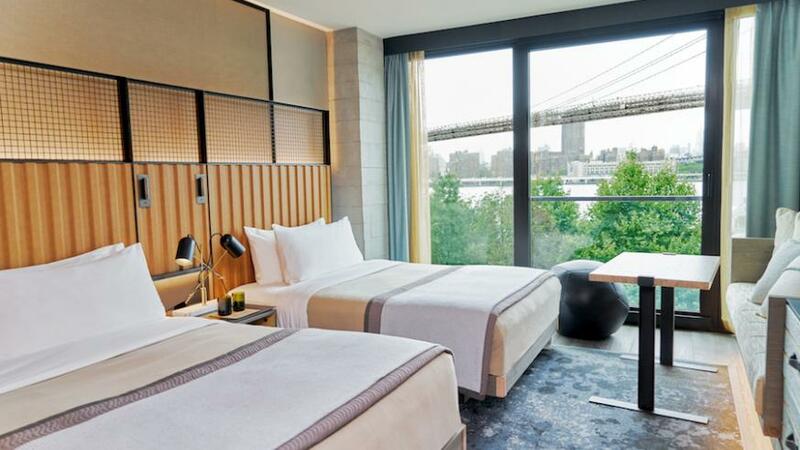 Mode:Green also incorporated a system that analyzes the technology usage on a device-level over time, which in a year will provide 1 Hotel Brooklyn Bridge the data to evaluate and improve operations for even greater energy efficiency. At the forefront of these advancements are technology creators and integrators who enable new capabilities and guest experiences, making technology a worthy investment and the future of hospitality.